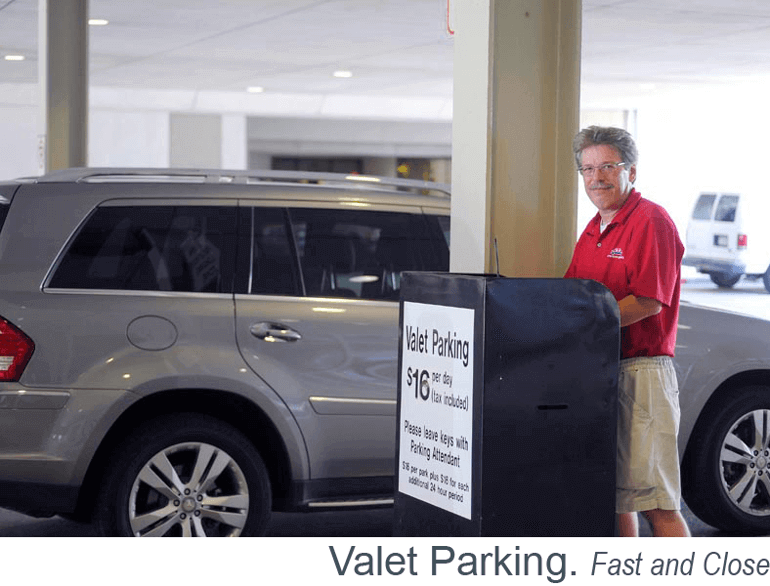 Fine Airport Parking is located in Tulsa, Oklahoma and has been serving Tulsa and the surrounding areas for over twenty-five years. 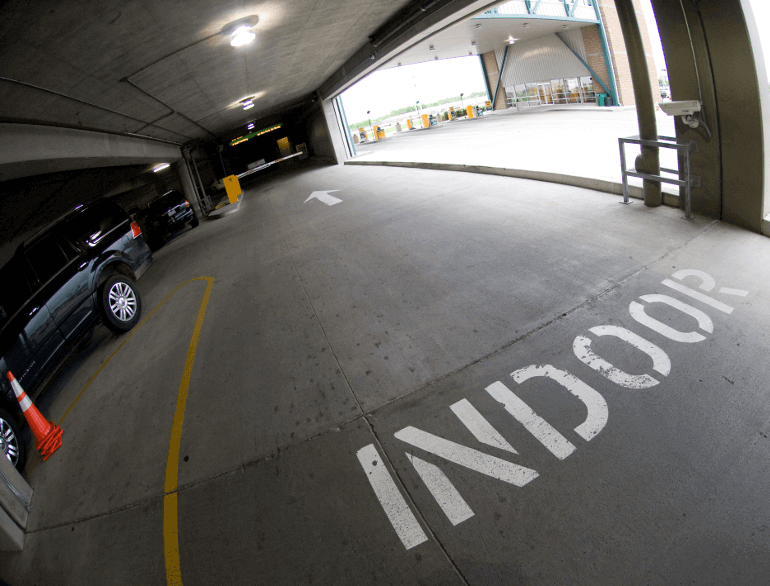 Since 1983, Fine has been the safest way to park your car and with a 1-minute shuttle ride to the airport, Fine is also the quickest. 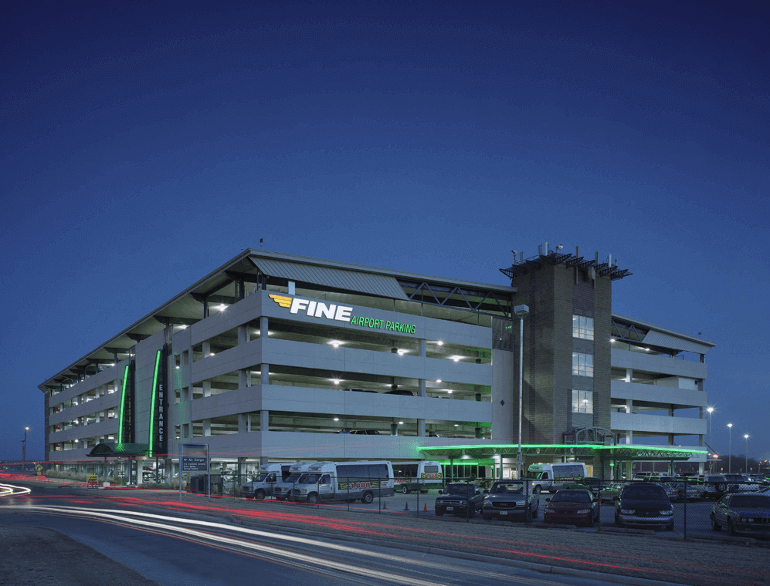 Fine offers a wide array of amenities including valet parking, auto detailing, oil changes, and complimentary newspapers, popcorn, and beverages. Fine is the best way to pamper your car while you are out of town. 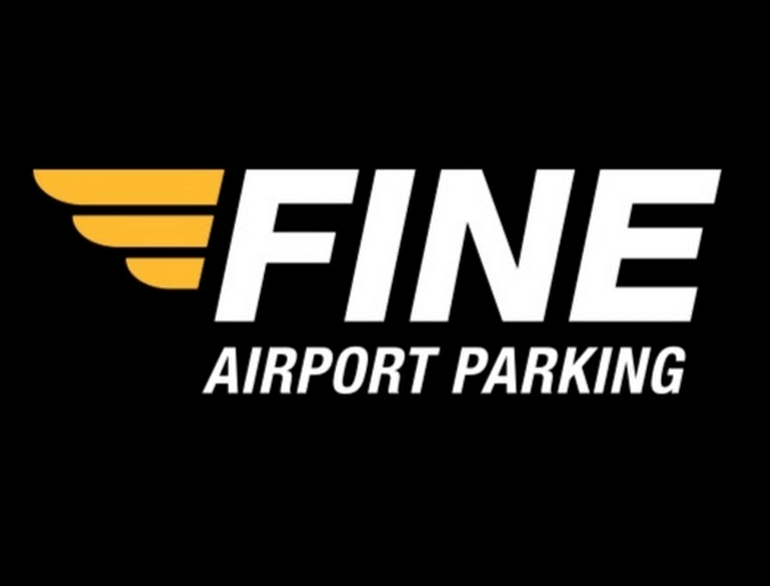 Take a look around the site and see for yourself why Fine is truly the only place to park when you are flying out of Tulsa.